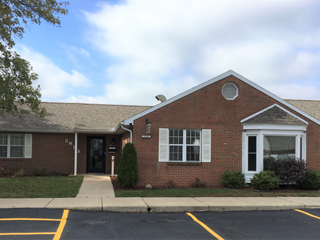 Sandusky Metropolitan Housing Authority welcomes you. The Section 8 Housing Choice Voucher waiting list will open from 4/15/2019 until 5/16/2019. The Mainstream and Public Housing lists remain open. The Sandusky Metropolitan Housing Authority’s mission is to be the area’s affordable housing agent of choice to low and moderate-income residents of Sandusky County and to assist them in becoming self-sufficient. The Sandusky Metropolitan Housing Authority is a political subdivision of the State of Ohio, and is governed by a five member Board of Commissioners who are appointed to five year terms by local elected officials.